The collaboration market is going thorough stiff competition as leading vendors are launching new features to get an edge over each other. 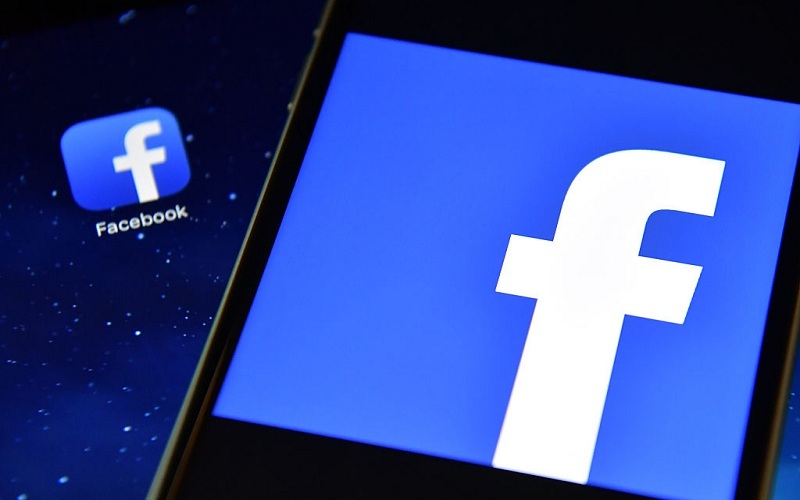 This week, Facebook, Slack and Google have come up with major updates with their products. 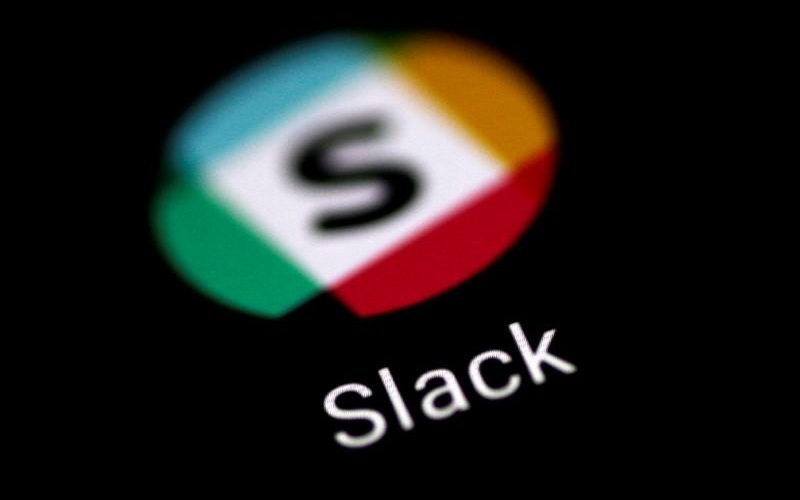 While Facebook has launched a standalone desktop chat for its business messaging app, Slack comes up with an interactive screen sharing feature. 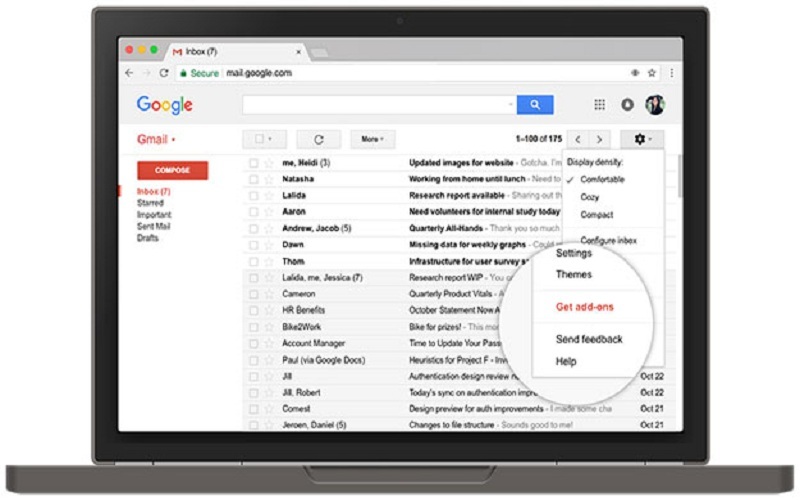 Google didn’t lag behind as it unveiled plans to integrate third party apps directly into Gmail. Here is an overview of the recently launched features by these leading collaboration vendors. Facebook has added a new standalone desktop app for its enterprise messaging app, Workplace Chat. It enables the users to share screens, send files and communicate via text and video. Plus, it will allow the users to create virtual rooms of up to 50 people for video conferences. The previous video features in Workplace were only confined to live video broadcasts and one to one video conversations. Slack also came up with its much awaited feature—interactive screen sharing. It lets you to share the access of your screen for IT support or to collaborate on programming. It will be available as “share control of your screen” button on the screen. A user will be required to click this button in order to get the ability to type, edit, scroll, and click on the shared screen. The new feature will allow the users to access information from tools like Asana, Trello, and Smartsheet without requiring them to switch between apps. Now it will be interesting to see how beneficial will be these new features for their respective vendors. But it is for sure that they will enhance the user’s experience.